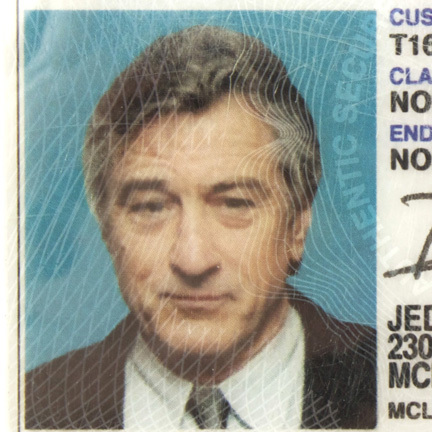 This Driver's License was made for the character "Darius Jedburgh," portrayed by actor Robert De Niro, in the 2010 action thriller, "Edge of Darkness." 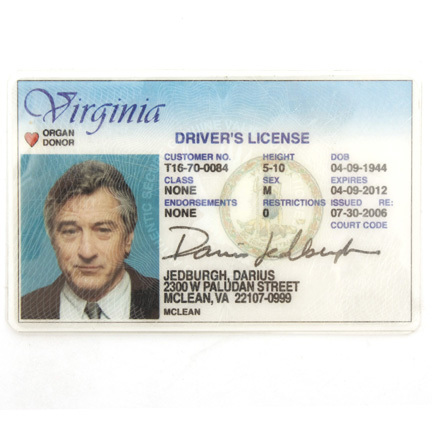 The Virginia Driver's License is laminated with the character's personal information, photo, and signature clearly visible. 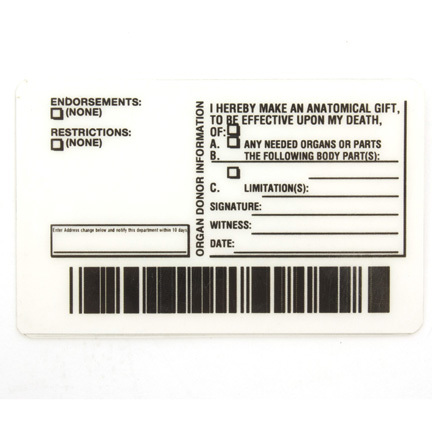 The item was made for production but ultimately not seen onscreen. Mr. De Niro had been originally cast in the role of "Darius Jedburgh" but dropped out of production after filming began due to "creative differences." Ray Winstone replaced De Niro and can be seen using a Washington D.C. Driver's License in a pivotal scene in the film where his character meets Craven (Mel Gibson) for the first time. Jedburgh is tasked with preventing Craven from discovering any incriminating information regarding Northmoor, or kill him. Instead he takes a liking to Craven and lets him continue his investigation. Jedburgh was originally conceived to reside in Virginia but producer's later determined that Washington D.C. was more suitable for the character. 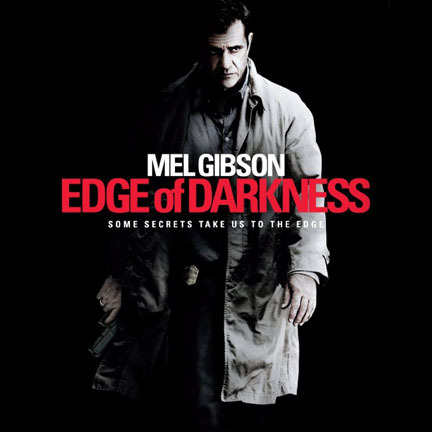 "Edge of Darkness," adapted from the 1985 BBC television series of the same title, features Mel Gibson, Ray Winstone, and Danny Huston . The film follows a detective (Gibson) as he investigates the murder of his activist daughter, uncovering political conspiracies and cover-ups.